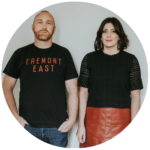 Happy Thursday everyone, today the blog is offering up some much-needed wedding planning advice for those of you interested in creating and putting on an Urban Luxury Wedding. 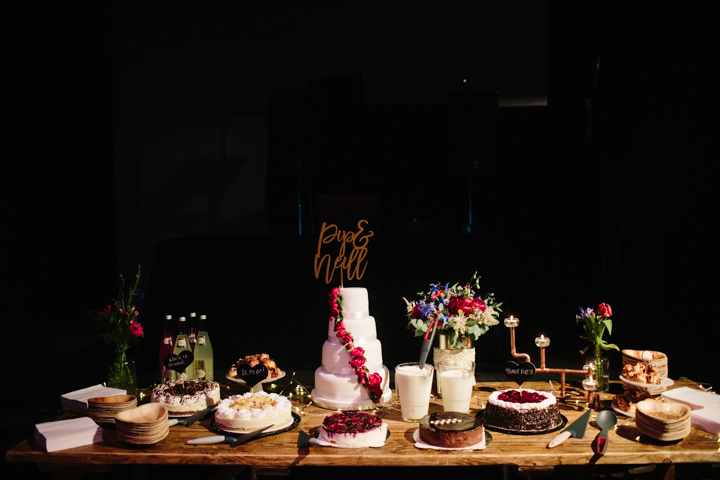 Urban is a key wedding trend at the moment, but having an urban wedding doesn’t mean concrete slabs and cold empty warehouses. 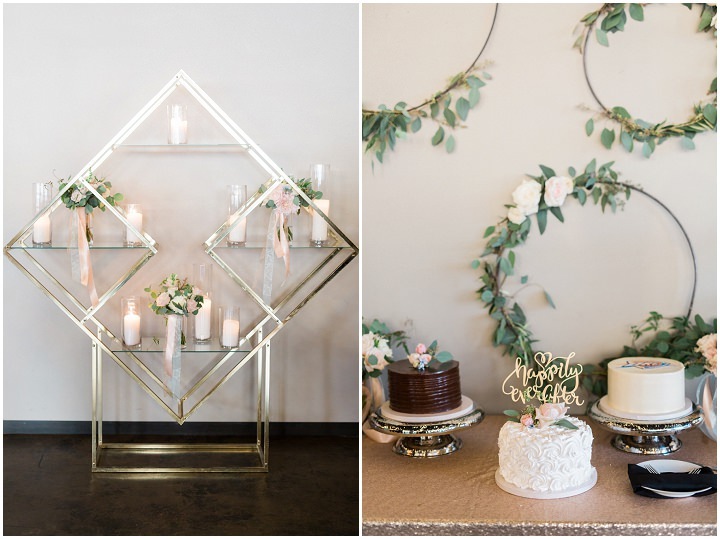 With the right mix of luxury you can create a beautifully stylish, jaw dropping wedding, filled with bold lines, contemporary styling all finished off with some soft and romantic accents. 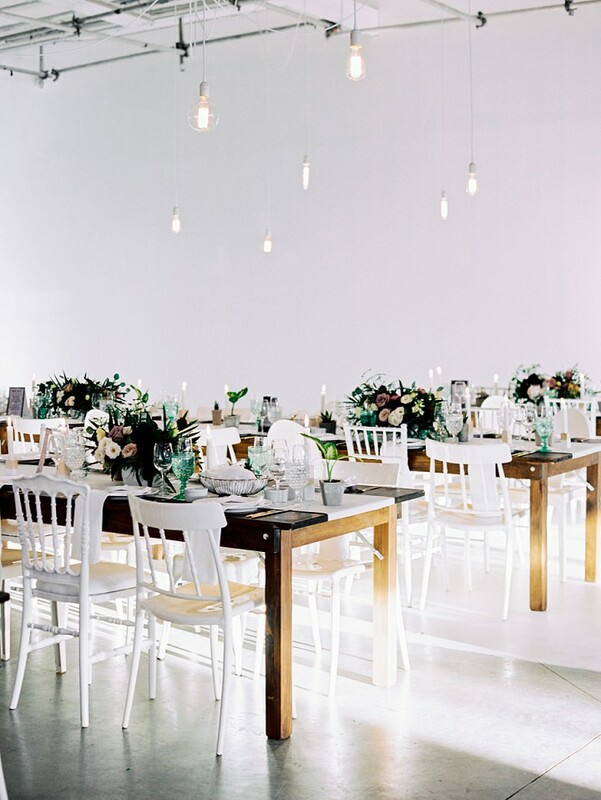 To tell you more I have asked our in-house wedding planner Sam from Carmela weddings to shed some light and steer you in the right direction towards your own Urban Luxury Wedding. Urban. Now there’s a divisive word, especially in the context of a wedding. 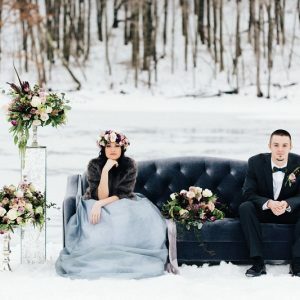 Images of cold warehouses or neglected railway arches can scare off the inquisitive bride and groom before you can say “I don’t” but there is more to bringing a modern edge to your wedding, without sacrificing the luxury. Firstly, Urban doesn’t necessarily have to mean city centre. It’s in the décor, it’s in the food, it’s in the floristry and every other individual touch that you bring to your big day. 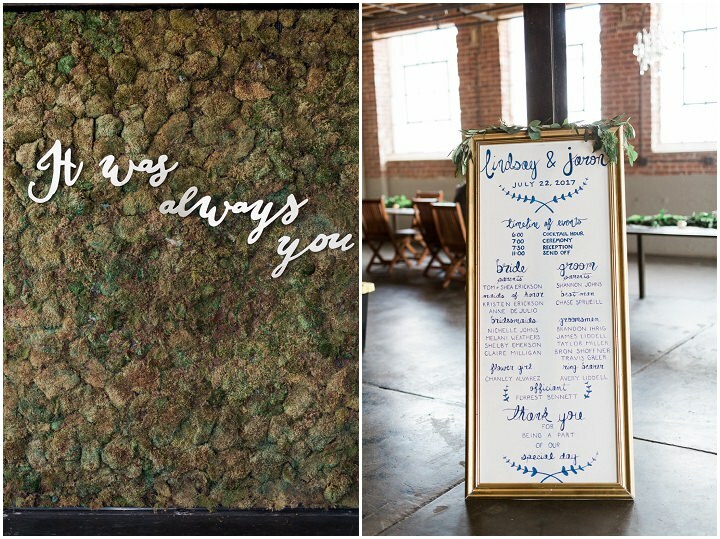 So, let’s start at the beginning – making sure get your venue choice right. The beauty of any space is that it can be transformed from a blank canvas into pretty much anything the mind can imagine with the right décor. 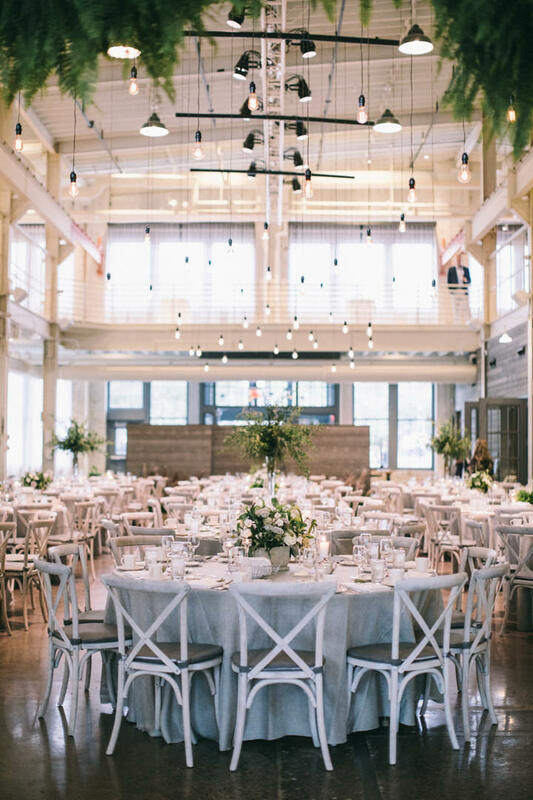 If you’re lucky enough to have a wedding venue that still showcases exposed brick walls, dramatic wooden beams or huge, striking windows, make the most of them and work them into your wedding décor. 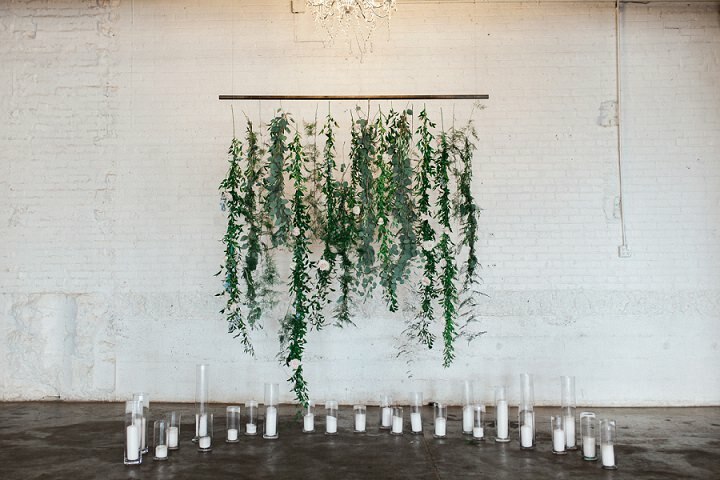 So, the urban look tends to be minimalist with plenty of greenery and hanging installations. By its very nature, it leans towards a pared back style. This is all brilliant, but it needs some closer attention to raise it to a more luxurious level. 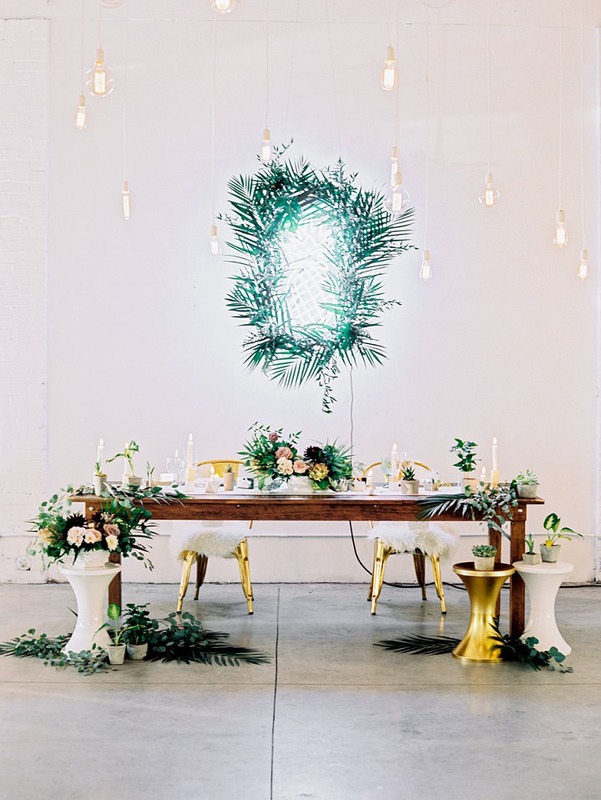 Pair the greenery with luscious table arrangements. 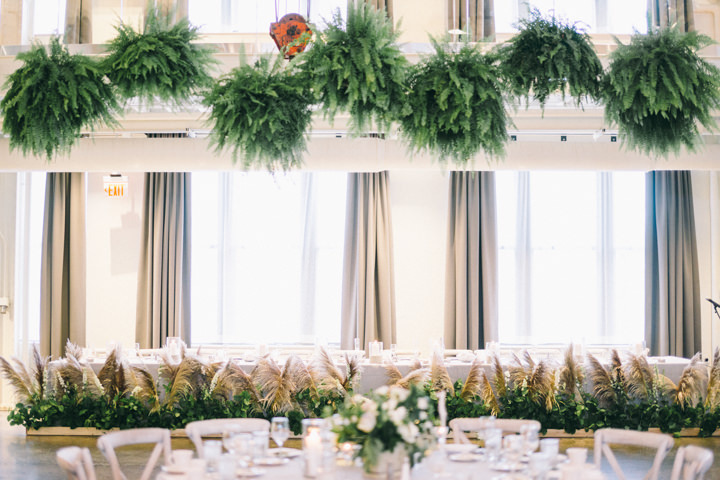 Traditional weddings tend to be flower heavy with a little greenery – luxury urban weddings are foliage heavy but without the boho feel. So, to create that urban luxury look, it’s all about using clusters of beautiful high end flowers. Go for darker shades – burgundies and clarets provide amazing depth and give a real sumptuous feel. Displays can be looser and less structured, but this opens the door to huge, flowing installations that just scream drama! If you team these with manmade materials or geometric shapes, think granite, copper or structural steel, then you are on to a winner. This plays a huge part in creating the style of the whole wedding. 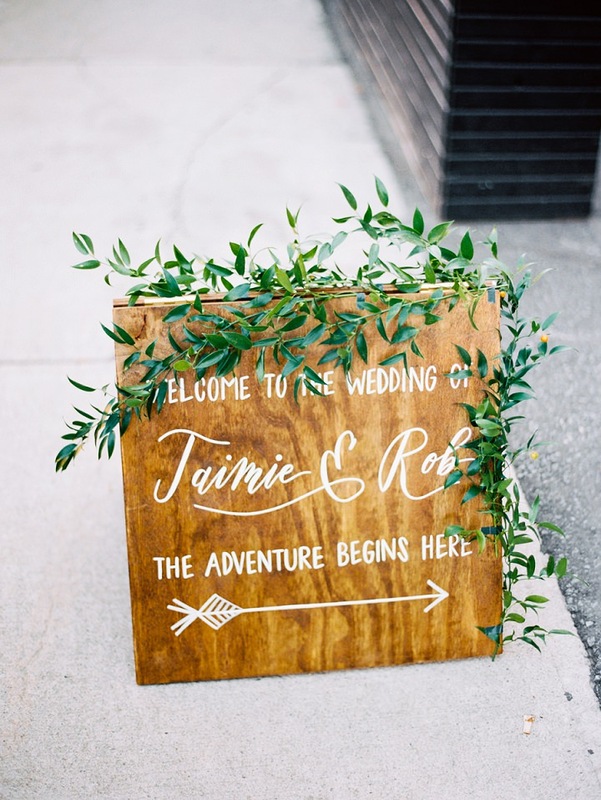 When that Save the Date or invite lands on the doormat or arrives in the inbox, your guests will immediately form a picture of the style of wedding they’ve been invited to. Using deeper, richer tones gives that air of luxury, but keeps the urban feel. Think about the paper choice, it’s always worth spending a bit more to get a more luxe stock. In fact it doesn’t have to be paper. Think about agate slices for place names, or a tangible piece of real artwork on the invite. 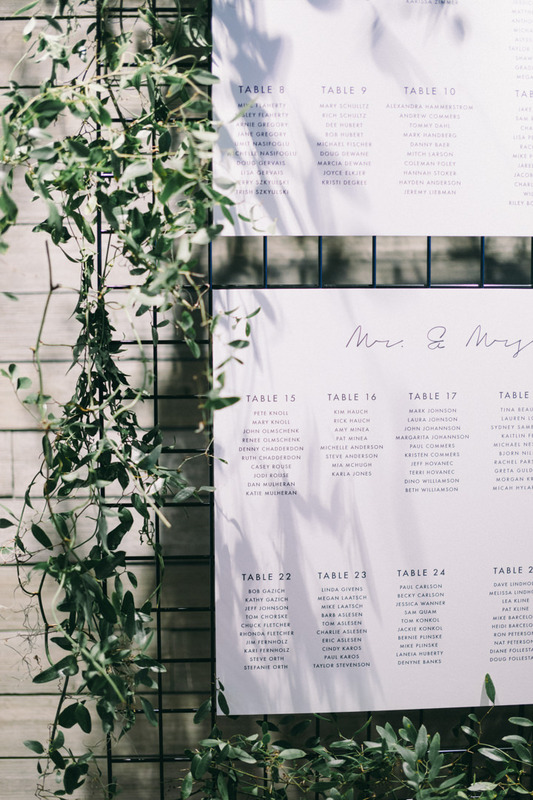 There’s so many opportunities to create statement pieces of wedding day art, rather than just functional stationery. As with the décor, think about the juxtaposition of styles. 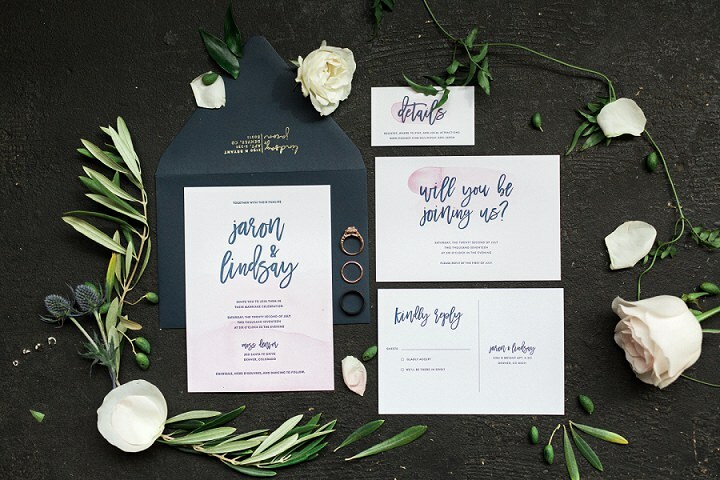 Mixing bold modern type with a softer handwritten style or an edgy abstract print with a custom wax seal and beautiful calligraphy work on the envelopes. Be prepared to go the extra mile – first impressions really do count! 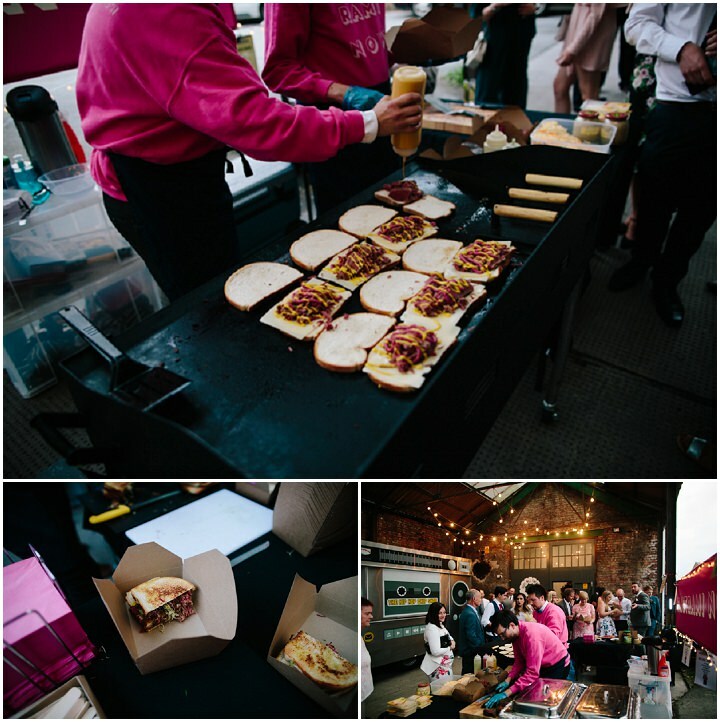 With our clients, the food is often the most important element of their wedding. There are so many options now that tailoring it to the style and feel of the wedding is no easy task. Then factoring in the brief of Urban Luxury adds another challenge! You think urban, you think food trucks or street food, and these can still work. Embrace those global influences and take them to the next level. Nobu is street food, as is Dishoom, but both are undeniably top level dining. Use these menus as influences, and also make sure your service matches the quality of ingredients you are using. Another big requirement is using fresh, organic foods that have been sourced locally. Today there is almost an expectation of local, seasonal ingredients at weddings. Seek out local, organic suppliers and make sure your caterers work with you on this. 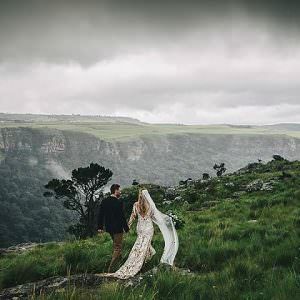 Getting married near the coast? How about a champagne and oyster bar? This is a perfect marriage of decadence and entertainment with a chef shucking oysters to order, along with a chilled glass of Moet. Thankfully the days of the generic wedding band playing awkward covers are long gone. However whilst the huge variety of choices available opens up so many possibilities, it can also be a headache. 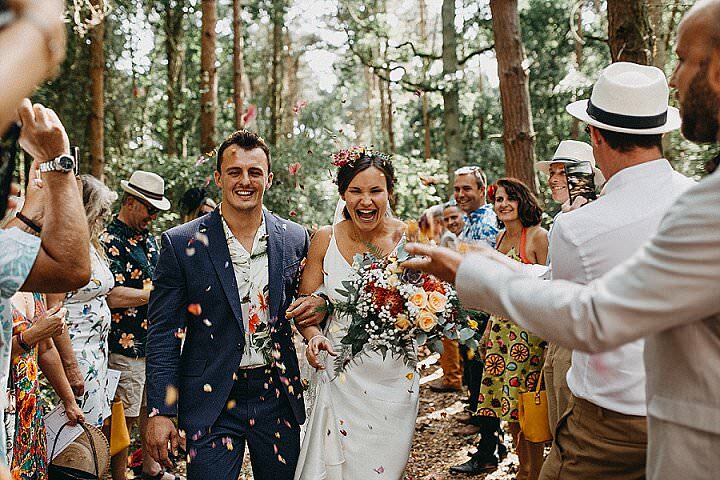 The right choice of entertainment can make or break any event and a one of a kind wedding day is no exception. With the aim to blend urban and luxury together, there are some pointers to bear in mind. 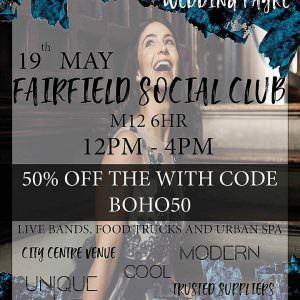 Firstly, only book a band with great reviews from other brides and grooms, even ask to see photos of the kind of outfits they will wear or request a dress code that fits with the vibe of the wedding. 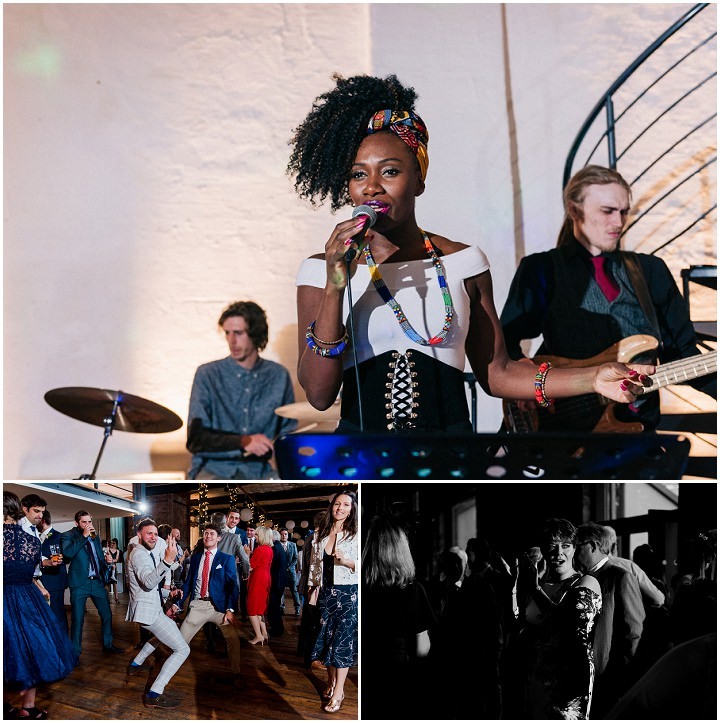 Most high end bands invest a lot of money on their appearance – they need to bring the party and the style to your evening antics! 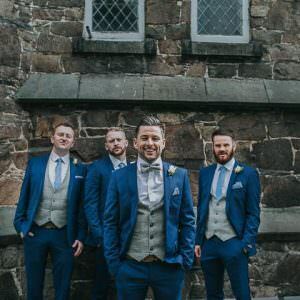 Check out the bands repertoires and make sure they fit with the overall style of the wedding – good bands will work their set lists towards requests and requirements. Consider various types of entertainment throughout the day, for example a classical musician with an edge for your ceremony, and a top quality party band and DJ for the evening. So, to summarise, our ethos is that quality doesn’t need to be ostentatious. Be understated, but never scrimp on quality – these are the fundamental ground rules of an urban luxury wedding. Focus on the things that mean the most to you and use great suppliers! Our advice will always be to avoid the cliché. Fashion is transient, style is timeless. Lisa and Sam create contemporary stylish weddings for modern, fashion-forward couples in the UK and Malta. 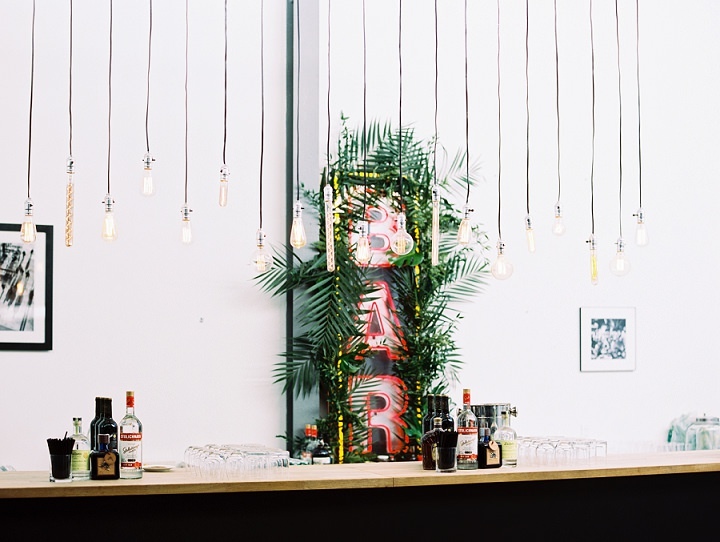 They love an urban wedding and know how to put on a fabulous party! They’ve also been married for two years and love travelling. images by Jaimee Morse I Meigan Canfield Photography I Dan Hough I Leo Patrone I Babb Photo . Living in Yorkshire, we now have quite a few industrial type wedding venues like clothing mills. I have seen first hand how you can make such a space your own, be it rustic or chic or full of art.